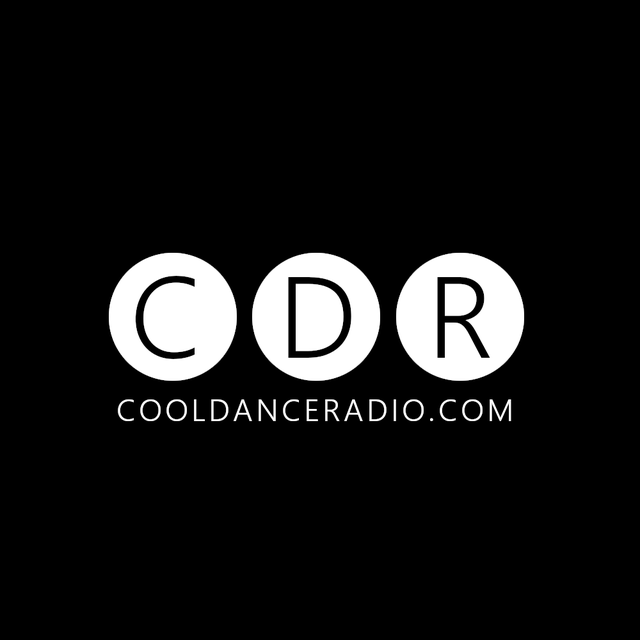 A brand new web radio station called Cool Dance Radio stationed in the Netherlands. Our music is selected by quality and rate of the best charts. The music is played 24/7 during weekdays and some mixes are played during the weekend. The mixes are made by known populair dj's in the house scene. We provide two Quality streams The High Quality stream is present in MyTuner Radio The Mobile Quality only on our website. Enjoy. Thanks for MyTuner Radio. Great job guys !